Were you always interested in baking and ‘the culinary arts’? I grew up in a sweet smelling house. 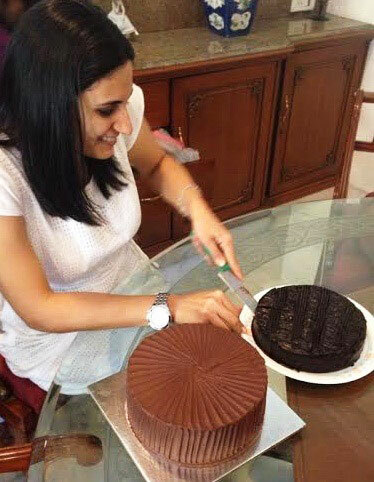 My mum supplied cakes and desserts from home; Theobroma is still an extention of that home business. My family is obsessed with food, our lives revolved around what we made and what we ate. My passion for baking has been my lifetime in the making. What made you finally decide to open your own space? At the age of 16, I went to France as a Rotary Youth Exchange Student. That year changed my life (and career, I was gravitating towards law until then). 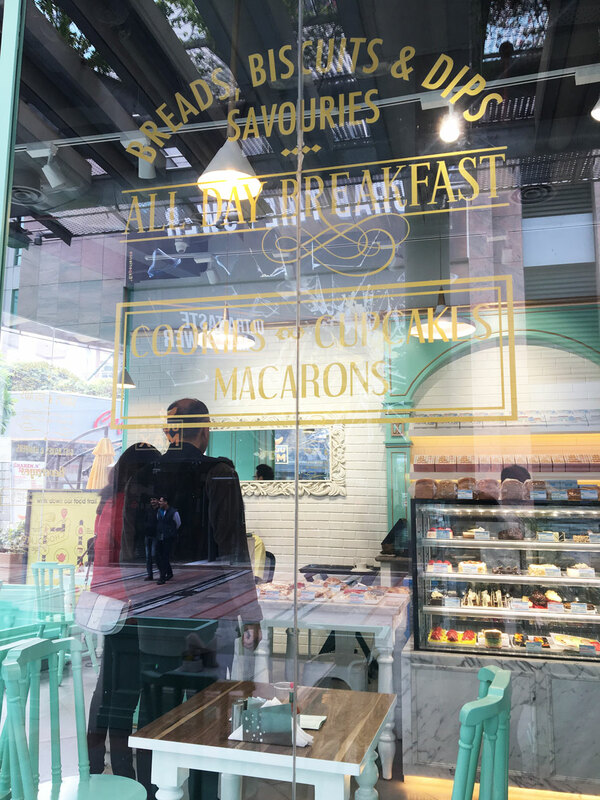 I fell in love with simple, classic, unpretentious patisserie. Upon my return, I proceeded to study French Literature but I already knew I was going to become a chef. I went to IHM Mumbai and then to OCLD Delhi. 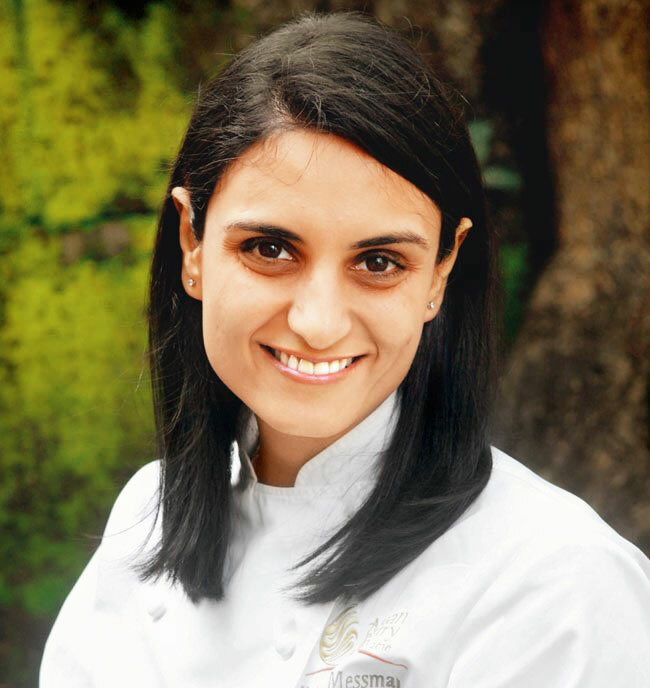 I became a pastry chef at the Oberoi Udailvilas until a back injury abruptly ended my career there. We started dreaming about our own cake shop while I was recovering from that injury. We opened our doors in October 2004. 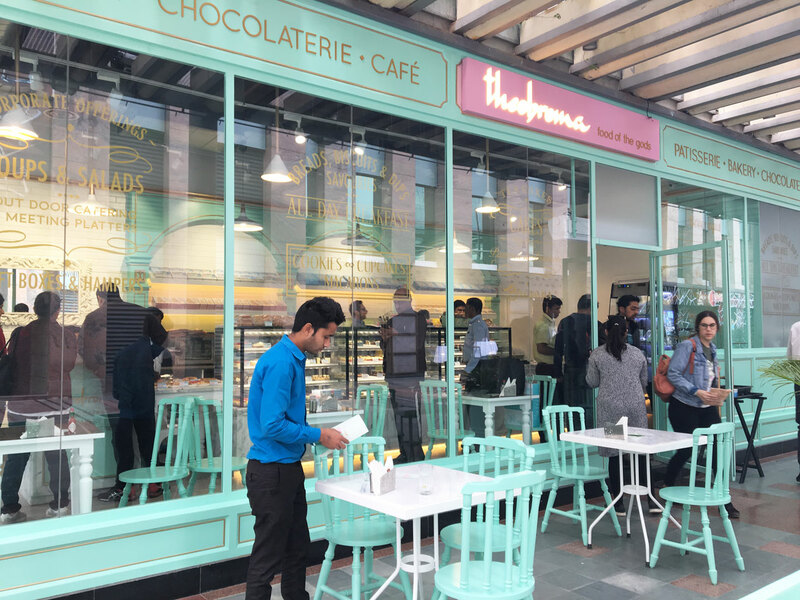 What are some of the biggest perks/challenges you faced at Theobroma? When I started, I knew how to bake cakes but not much else. I was totally unprepared for the retail market and the demands and challenges that lay ahead. I went from having the responsibility of making one product in a comfortable 5-star environment to being responsible for everything. Whatever went wrong and whoever’s fault it was, I had to learn that the buck stopped at me, that I had to set it right. Running your own business in India can be a minefield of permissions, approvals, bribes and bureaucracy. We hang in there. 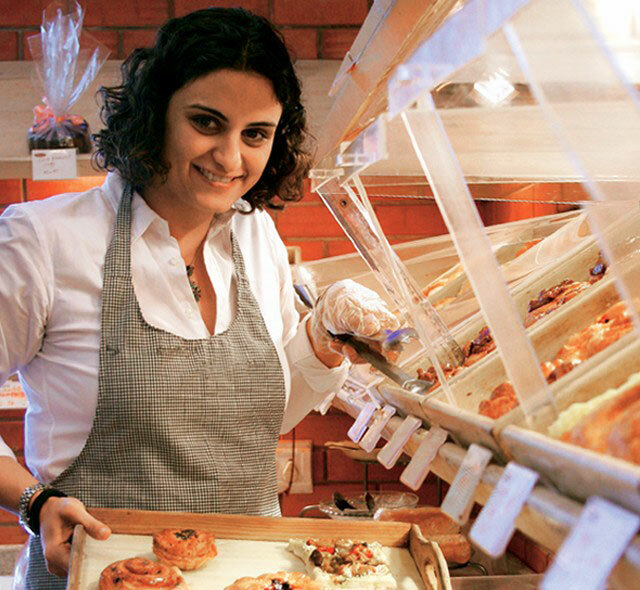 One big piece of advice you’d give someone starting off in the food industry? Promise less and deliver more. Keep it simple and maintain quality. We keep hearing of pastry chefs/pâtissiers who refuse to use Indian ingredients and source them internationally. How important is it to source ingredients locally and how does it affect the end product? 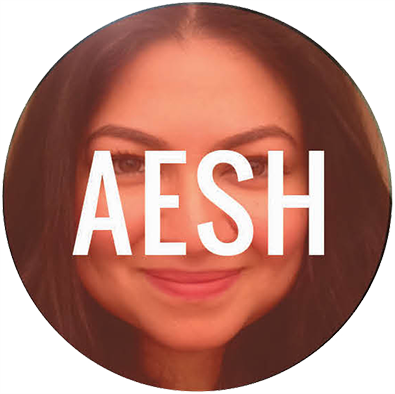 I never wanted to create a niche product that only the the richest can afford. We don’t want to be an annual indulgence, we want to be part of our customers’ regular routine. I work with good ingredients that I can source locally (mostly) and keep our products accessible to all. 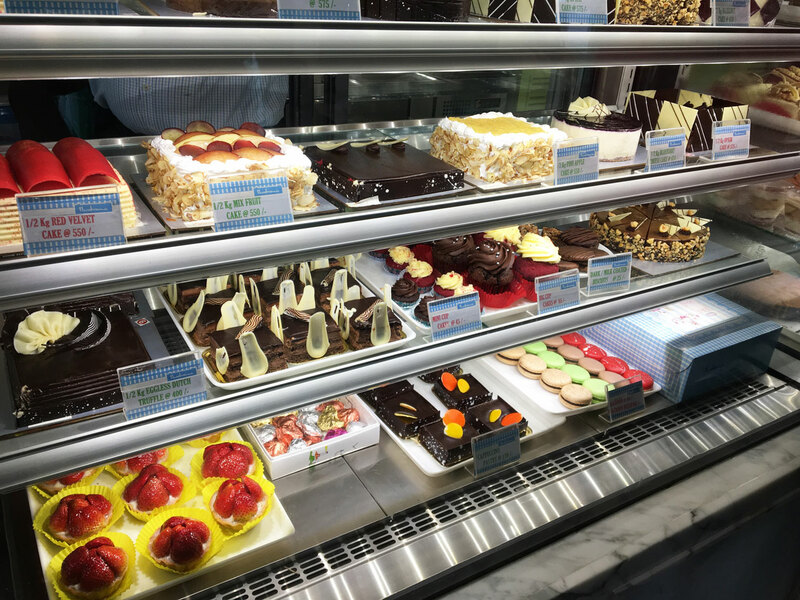 Where would you go for great coffee and cake besides your own kitchen? 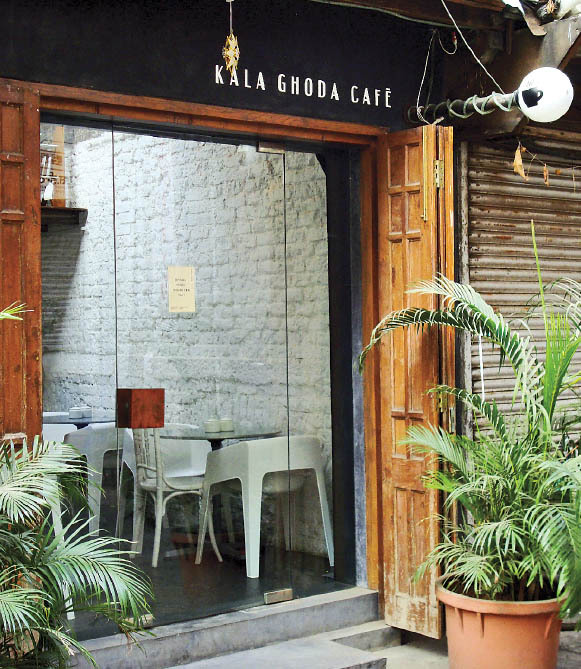 Kala Ghoda Cafe (Fort, Mumbai); it is my favourite place to unwind with cake and coffee. A recent food-related discovery that blew your mind? I am not easily blown away. I don’t like fads and quirks. I am not in favour of innovation for innovation’s sake. I like the classics, I like simple recipes made well. I like adding tweaks and twists but maintaining the integrity of the product. 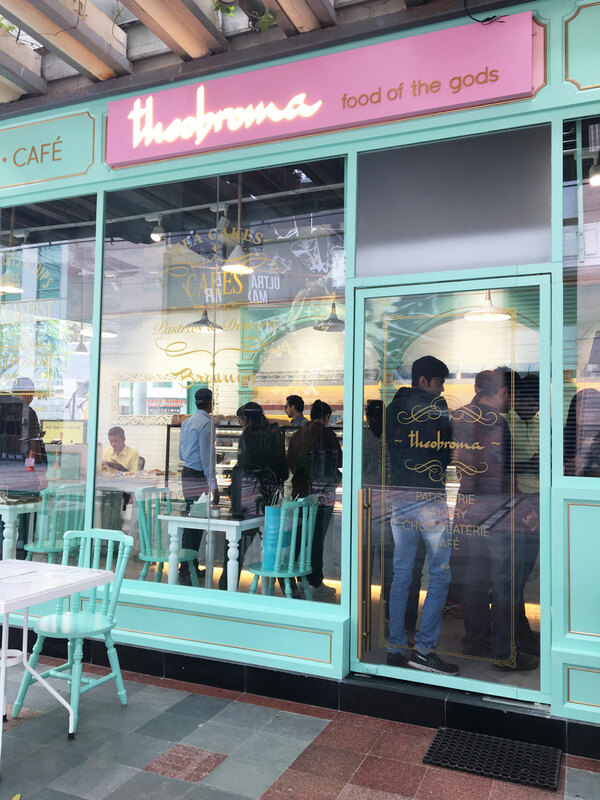 What are you looking forward to with Theobroma in the NCR? We’re so glad you made it happen! I have a genuine care for our product and customer. 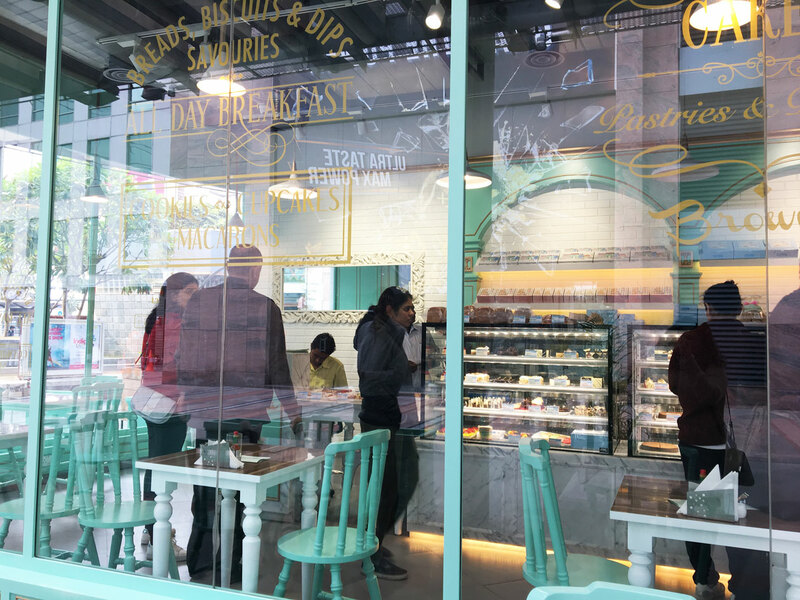 And Theobroma is the coming together of a lot of effort from a lot of people. When I reflect on my business, I think as a customer, not as an owner. 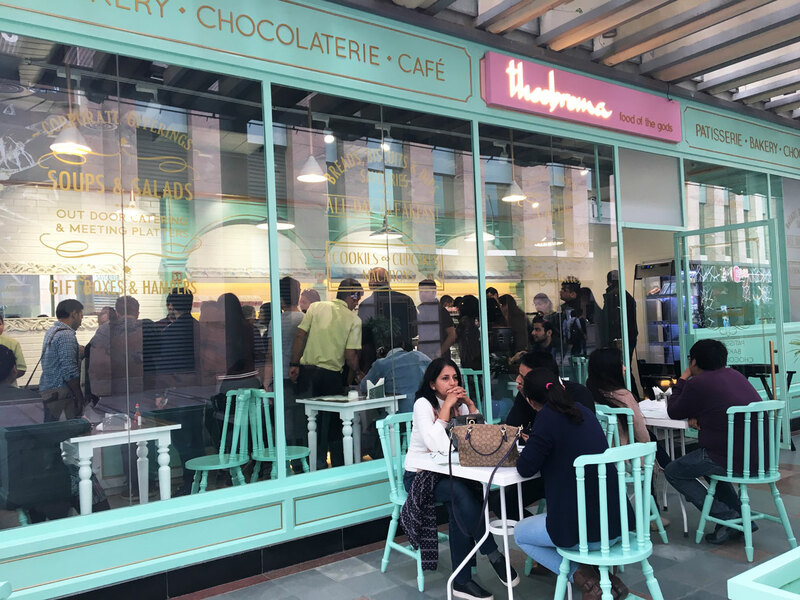 If it is right for my customer, it is right for Theobroma. This is how we work in Mumbai; our challenge and ambition is to keep that ethos as we grow outside our home city. 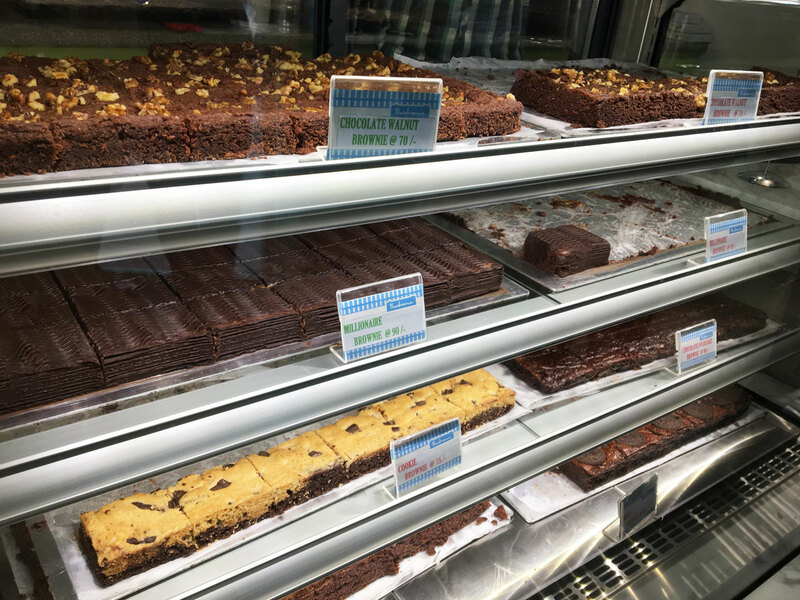 Your favourite brownie at Theobroma? 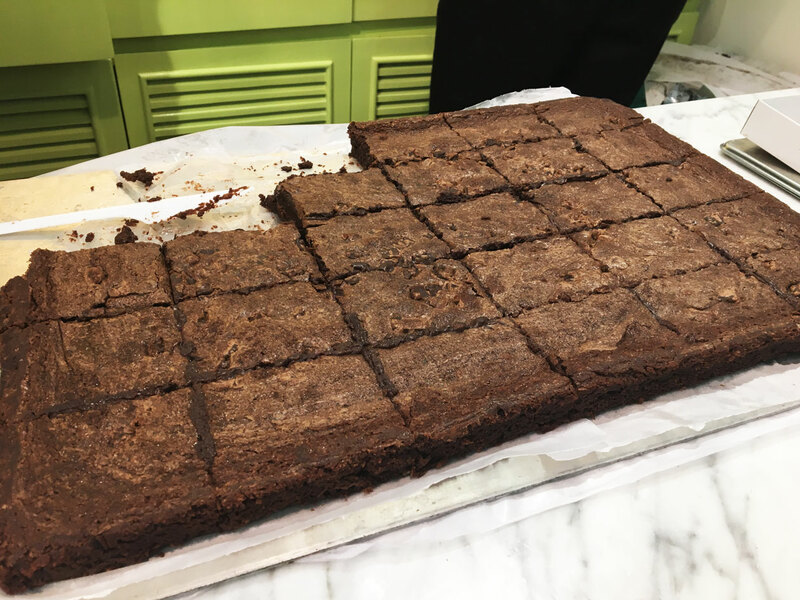 The Cookie Brownie; it brings together textures and tastes. And it is chocolate so it is a crowd pleaser. Theobroma, Ground floor, Cyber Hub, Cyber City, Gurgaon, Haryana 122002. Call them at +91 8800018150 or +91 8800018151.